When only the best will do – experience a bespoke suit by Giorgenti. 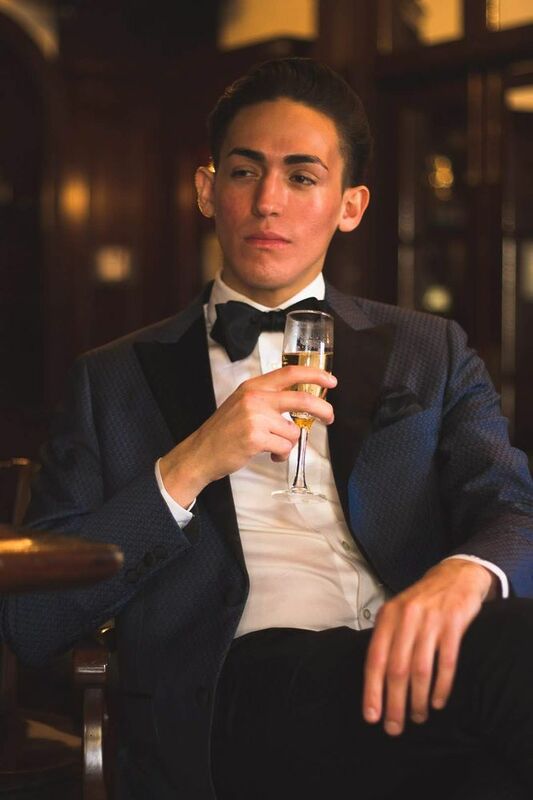 Giorgenti proudly crafts the finest custom bespoke suits in Queens. 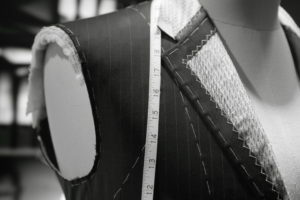 What makes Giorgenti custom bespoke suits the best? Giorgenti custom bespoke suits are individually cut and sewn by only a handful of master tailors. A Giorgenti bespoke garment is a work of art unto itself. All interlinings, canvas, and buttons are imported directly from Italy. Giorgenti harkens back to a tradition of Italian design that lives in all our creations today. Our exclusive imported goat hair canvas creates a feather-soft drape and molds to our client’s unique body the longer it is worn. All shoulders are draped by hand on individual bucks prior to sewing to ensure an honest bespoke fit. Hand-crafted armholes, combined with a leaf-turned collar creates a fit found exclusively in hand tailoring. Each jacket also comes lavishly appointed with additional hand work that includes the lapel hole with its own boutonniere loop – a detail rarely found outside of Italy. Wherever in Queens you are, whether you’re from Long Island City, Jamaica Estates , Little Neck, Forest Hills, Fresh Meadows, Astoria, Bayside, Whitestone, Sunnyside, Woodside, Greenpoint, Howard Beach, Rego Park, Kew Gardens, Woodhaven, Flushing or any other part of Queens, our Queens-based clients are highly fashionable and very particular about a custom bespoke suit that tends to their style, fits their physique, and allows them to elevate their standard of style and sophistication. Experience the best custom bespoke suit you have ever worn. 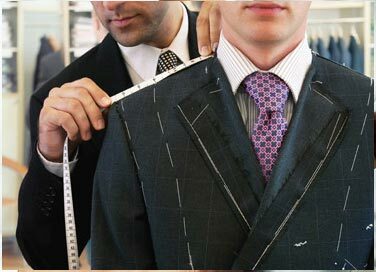 Experience the Giorgenti difference, Queens’ choice for custom bespoke suits. Call (646) 957-6916 to schedule your custom fitting.